I would like to welcome you to our Preparatory Department where girls aged four to 11 can enjoy a breadth of exciting and challenging activities, both inside and outside the classroom. 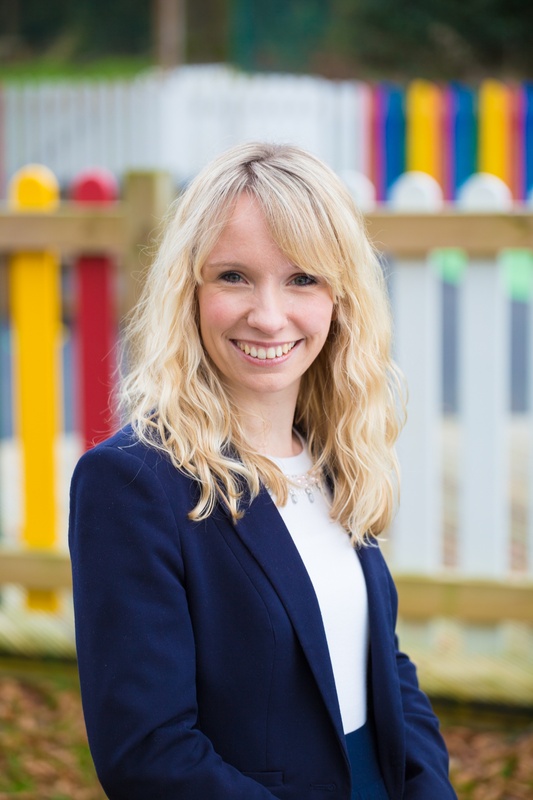 Our priority is to foster a natural curiosity, enthusiasm and a love of learning as we support each and every child to reach their potential. Our wide and varied curriculum is full of opportunity and empowers girls to know they can achieve their goals. A vast array of themed days, visiting speakers and trips all help to contextualise learning and bring it to life. 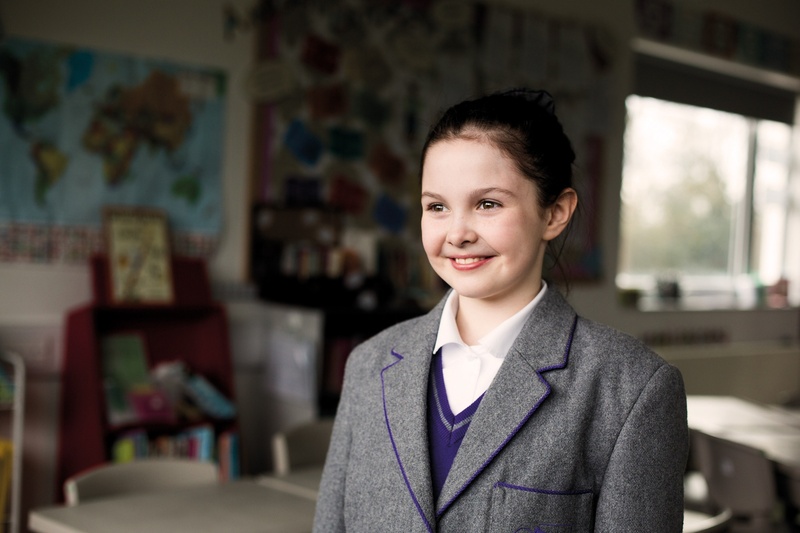 During their journey through Prep, our girls develop the ability to think independently; they grow in confidence and their own sense of identity. 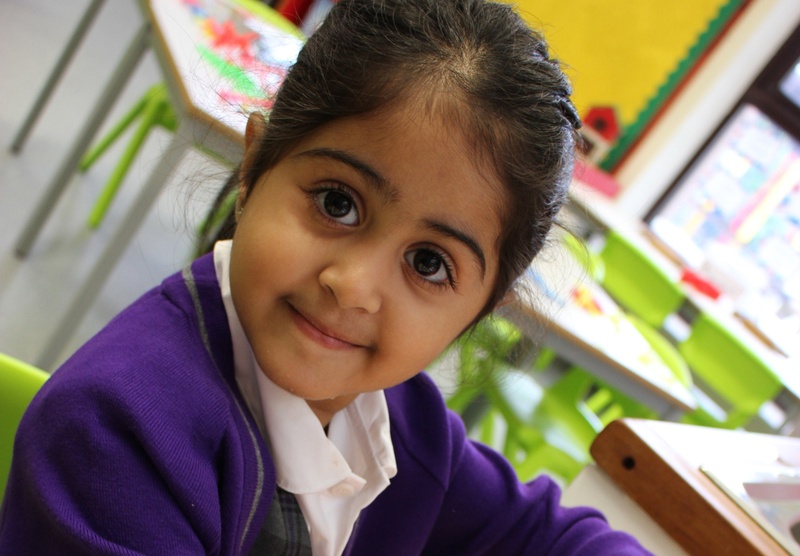 Our dedicated teaching staff cater for the needs of each child class. Pupil voice is valued greatly, and our School Council representatives share the ideas of others. The School is committed to developing fulfilled and balanced individuals through diverse extra-curricular activities, exceptional pastoral care and a well-being programme. Our nurturing environment enables girls to feel safe and secure. 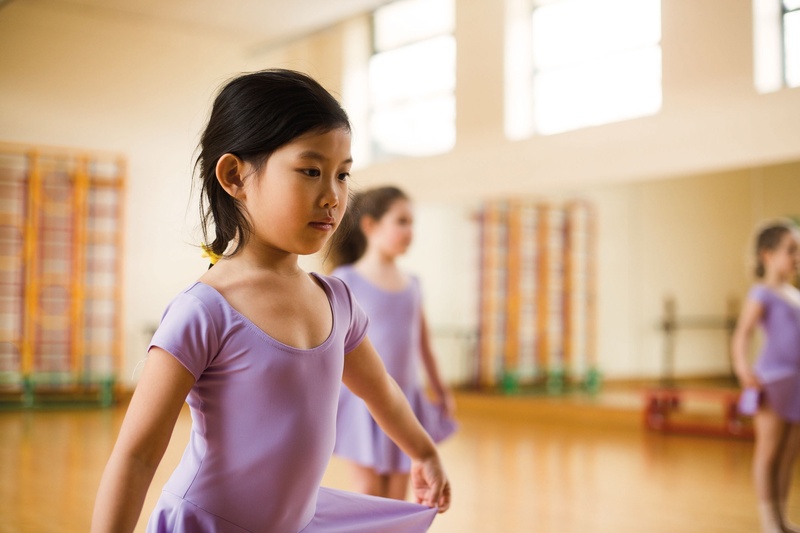 We appreciate the need for flexible arrangements and thus offer before and after school care. 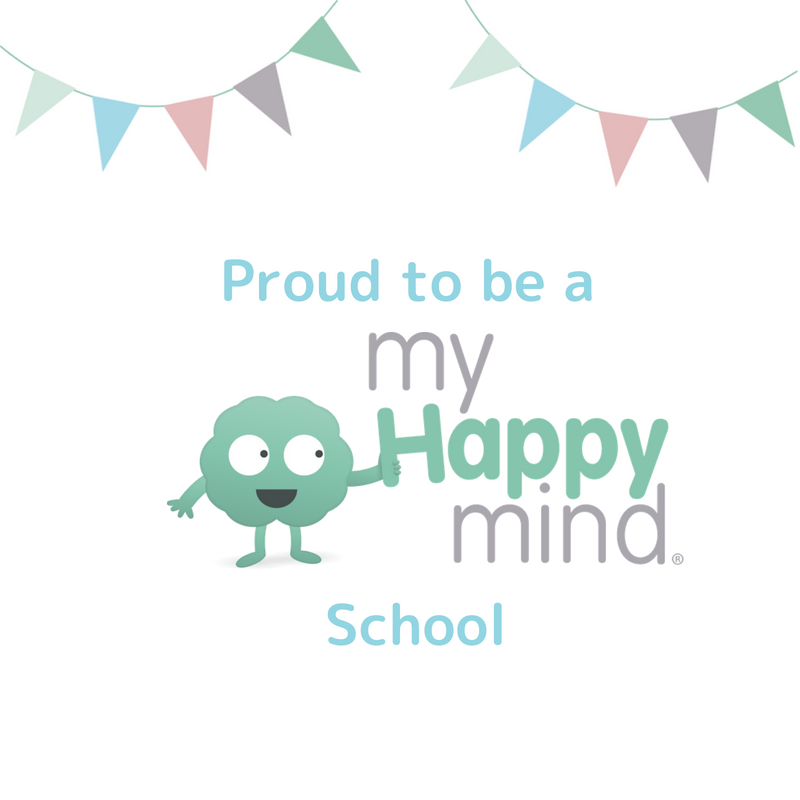 Staff are here to supervise children with homework and to provide recreational time at the end of the school day. Our girls are welcoming and supportive of each other, and they thrive on celebrating each other’s successes within a happy and caring learning community. All pupils belong to a house named after female founders of Manchester High, developing an understanding of the School’s history and a sense of belonging. With charity initiatives and projects, our girls help to support the wider community, realising the value of their contributions. I would like to invite you to visit the Preparatory Department, meet our students and staff, and find out more about life at MHSG. Please contact Reception here to arrange a visit.